﻿﻿﻿﻿﻿﻿﻿﻿﻿﻿﻿﻿Texas A&M University-Commerce is committed to ensuring integrity and compliance with Export Controls regulations. The export of certain items, technologies software, and services is regulated for reasons of national security, foreign policy, prevention of the spread of weapons of mass destruction, and for competitive trade reasons. Export Controls laws restrict the shipment, transmission or transfer of certain items, software, technology and services from the United States to foreign countries, as well as "deemed exports" which are releases of controlled physical items or controlled information to foreign nationals located in the United States. 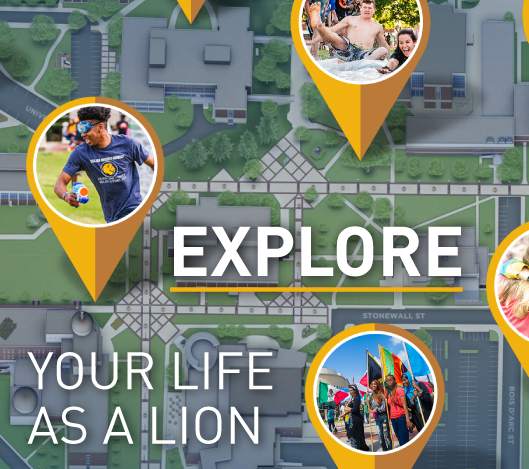 Employees and students traveling on A&M-Commerce business or traveling with A&M-Commerce property are responsible for complying with Export Controls laws and regulations when traveling outside the U.S. These regulations were enacted by the US government to control the export of sensitive equipment, software and technology to protect our national and economic security by prohibiting the unlicensed transfer of items that are subject to trade restrictions or have proprietary, military, or economic applications to foreign nationals. They provide for national security, promote regional stability, protect human rights, prevent the proliferation of weapons of mass destruction to supporters of international terrorism, and to comply with international commitments. 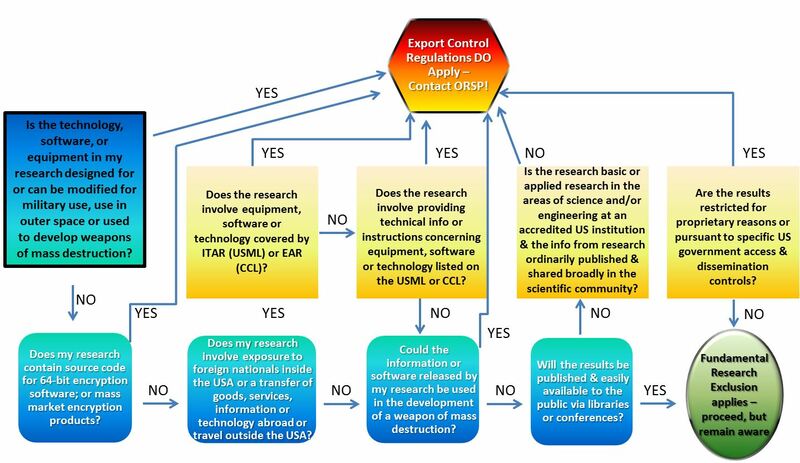 For more information on Export Control please refer to the TAMUC Export Control Compliance Manual. Export Controls training is available through the Collaborative Institutional Training Institute (CITI). Please follow the steps below and begin your training. Complete the remaining registration form choosing 'CITI Export Controls' at question #6. In order to ensure that A&M‐Commerce is not doing business with individuals or entities that have been debarred, denied export privileges, or are otherwise on one of the numerous government Restricted Party Lists, A&M‐Commerce must screen individuals and entities. Visiting Scholars must also be evaluated for RPS. See this fill-in form for details. PLEASE CONTACT GLENDA DENTON AT 903-886-5766 OR RESEARCHCOMPLIANCE@TAMUC.EDU FOR MORE INFORMATION OR QUESTIONS.